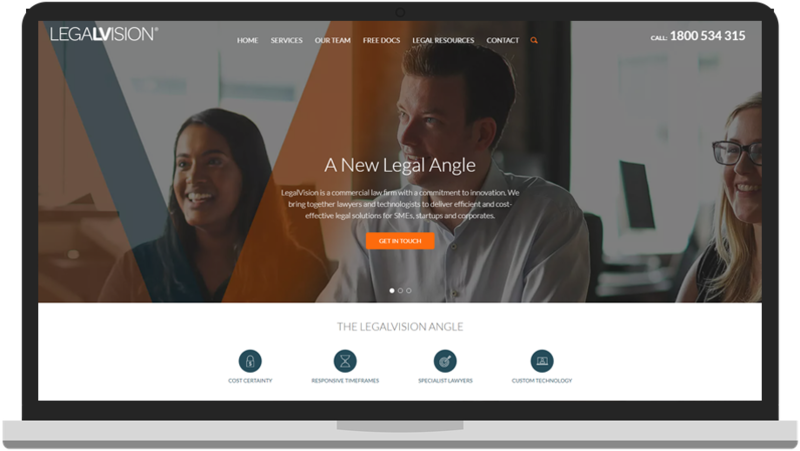 LegalVision are a startup law firm aimed at providing small businesses affordable fixed fee quotes. Achieve growing lead volume growth while also driving down CPA’s. Test & discover potential lead sources. 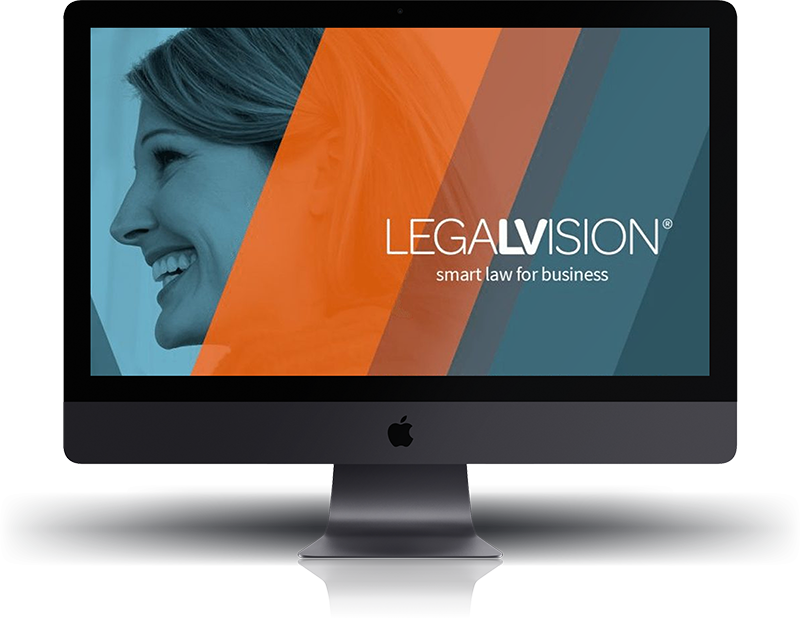 LegalVision has been working with One Egg for over 4 years now. During that time, they have been instrumental in crafting a cutting edge marketing campaign strategy. Working with One Egg we have been able to significantly grow our customer base which has helped LegalVision to grow as one of Australia's fastest growing startups. They are constantly innovative with their approach which has enabled us to stay ahead of the market. I'd recommend working with One Egg for any client in the startup space or looking for significant growth through search marketing. 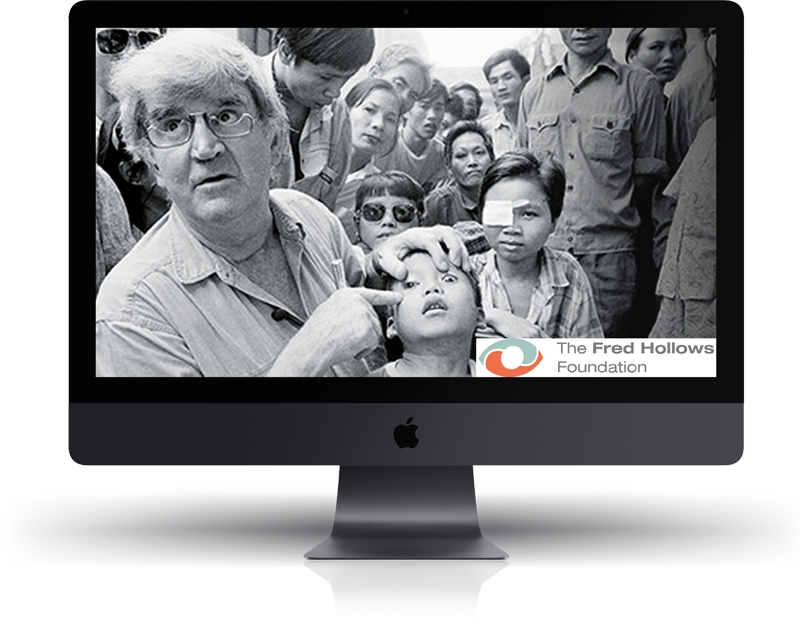 The Fred Hollows Foundation is one of the largest, most prominent not-for-profit organisations in Australia with a presence in more than 25 countries worldwide. The Foundation is an international development organisation focused on eliminating avoidable blindness and improving Australian indigenous health. 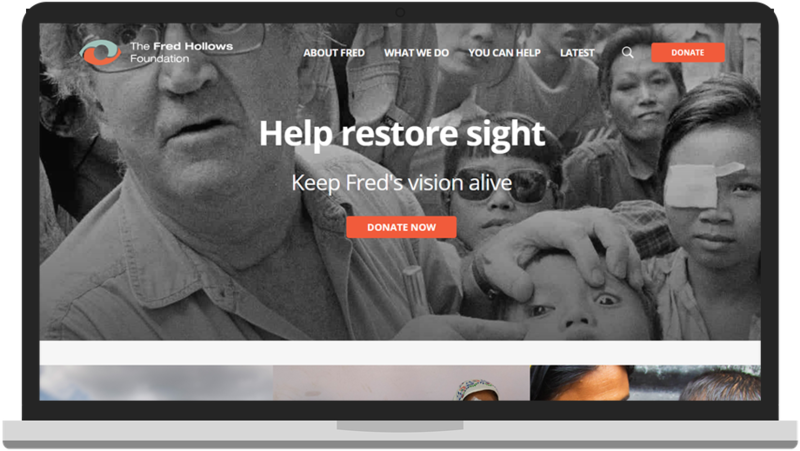 The objective of our collaboration with the Fred Hollows Foundation was to increase reach, allowing the foundation to educate more people on their cause, grow the supporter and volunteer base, and engage more people who care. Success was measured in terms of supporter base growth, volunteer acquisition, donation targets and an increase in overall traffic. Further optimisation & expansion of Google Grants account, accessing ~$10,000 USD in free online advertising spend through Google Adwords. Setup of the YouTube not-for-profit program, allowing the foundation to tell their story to a large, global audience and collect donations from videos. Creation and deployment of SEO strategies to grow the foundation’s audience and supporter base. Activities included; International SEO, HTTPS site migration, technical SEO, link acquisition, content optimisation and much more. I've been working with Ilan for two years and can safely say he's one of the most knowledgeable and responsive contractors I've ever dealt with. His understanding of search is in-depth and he's always able to break down complicated concepts in to easily understood, actionable tasks. I've asked Ilan hundreds of questions and have developed my own skill-set because of his ability and willingness to help. Because Ilan is results-oriented and wants the best for all his clients, he's truly an asset to for any digital project. And, in addition to having technical prowess and an ability to deliver, he's also personable, friendly and collaborative. I'd recommend him in an instant. 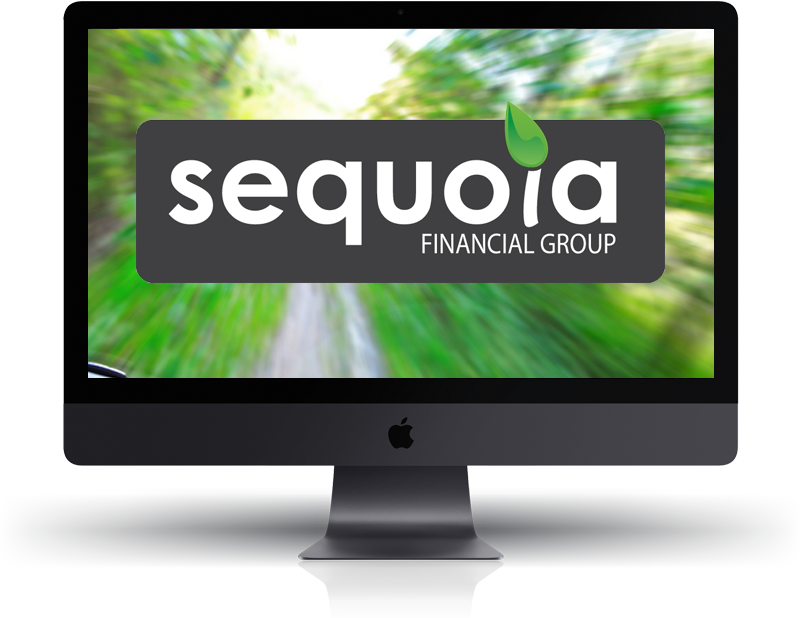 Maximise lead volume via paid traffic sources within a given budget and prepare the account for sustained growth. The banking and finance vertical presents an ever increasing difficulty to improve performance. In particular, competition within the travel insurance space has become very competitive, putting more pressure on performance. As with all our marketing efforts, we are trying to improve and our first priority for PPC was to find a company who could bring consistency to the account. 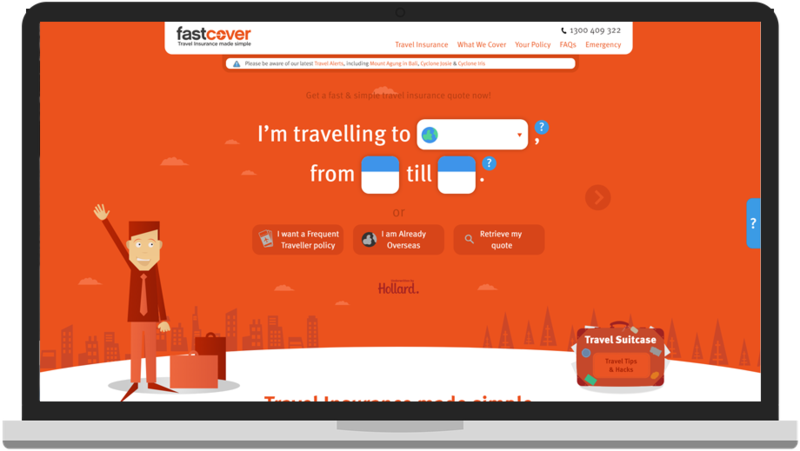 FastCover Travel Insurance have been working with One Egg for 10 months and they have been able to do this month in month out, which brings us more confidence for our forecasting and budgeting. 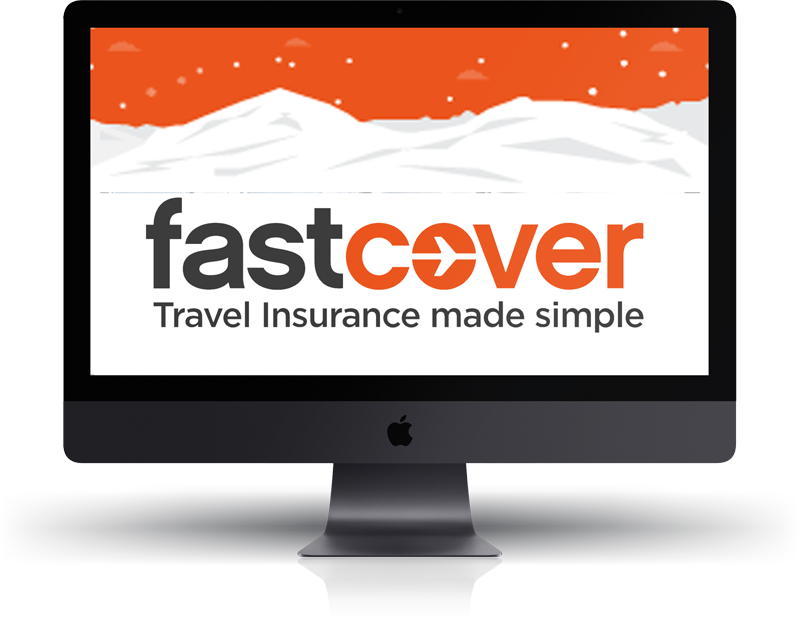 With the ease for travelers to routinely compare travel insurance, we need someone who can drive increased traffic to our website to buy their travel insurance directly from us. One Egg have been able to do this and are a crucial element of making our marketing funnel work. 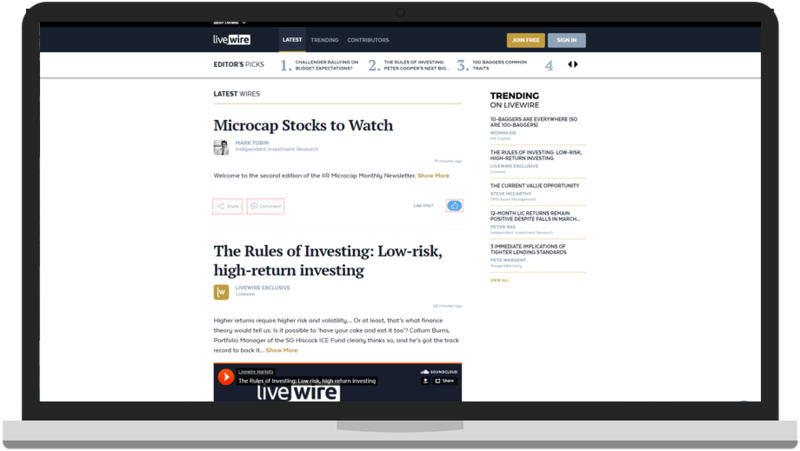 Livewire Markets are an Australian finance news publisher sourced from leading fund managers and investment market professionals. Conduct a thorough technical SEO review of the website to ensure there are no crawling & indexing issues whilst providing guidance to their developer team. 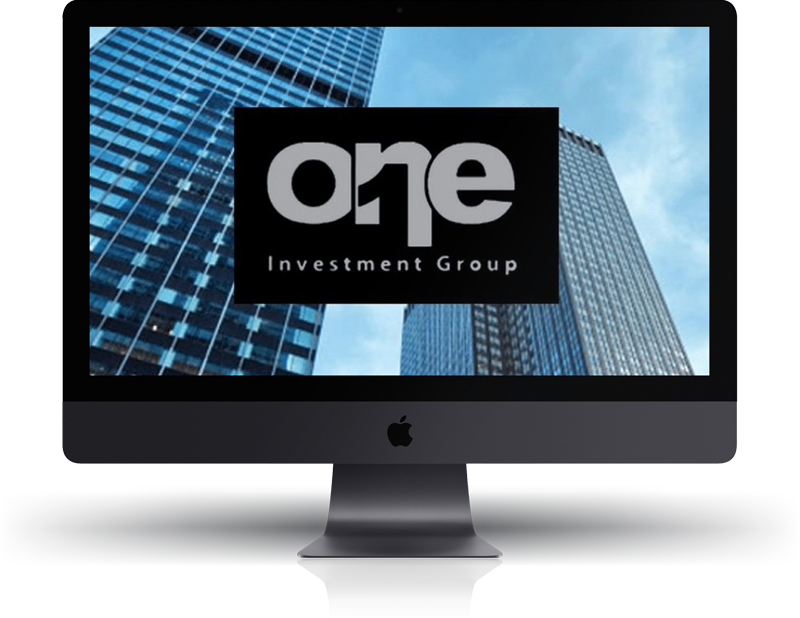 The One Egg team are extremely knowledgeable in technical SEO and it was great to work with . Would highly recommend! 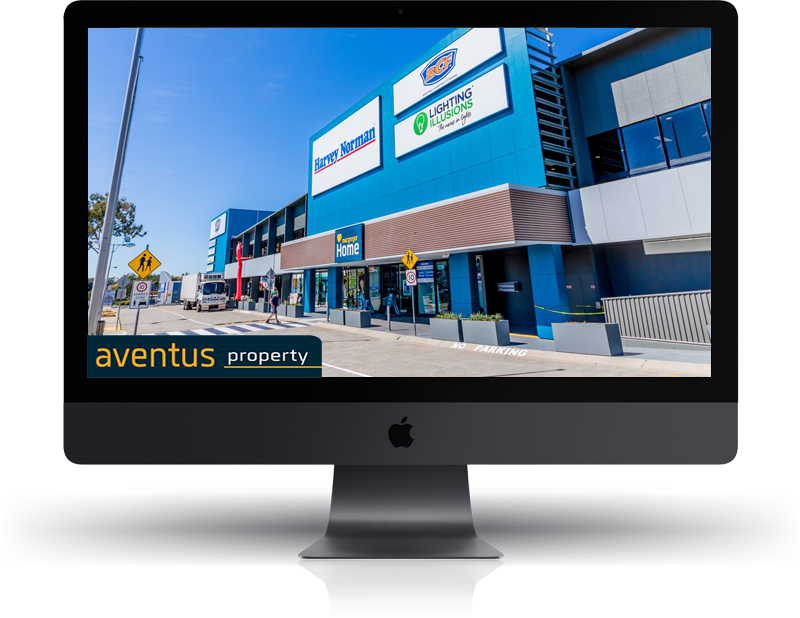 Aventus Property Group (aventusproperty.com.au) is the private investor and manager of 20 large format retail centres in Australia with over 395,000 square metres of retail showrooms in fourteen large format retail centres across five states valued at $1.85 billion. Aventus goals are focused around providing a seamless shopping experience to visitors of their centres both online and offline. They are looking to make it easy for customers to easily locate and access their centres and retailers. Established in 1996, APN is a specialist real estate investment manager that actively manages real estate funds on behalf of institutional and retail investors. 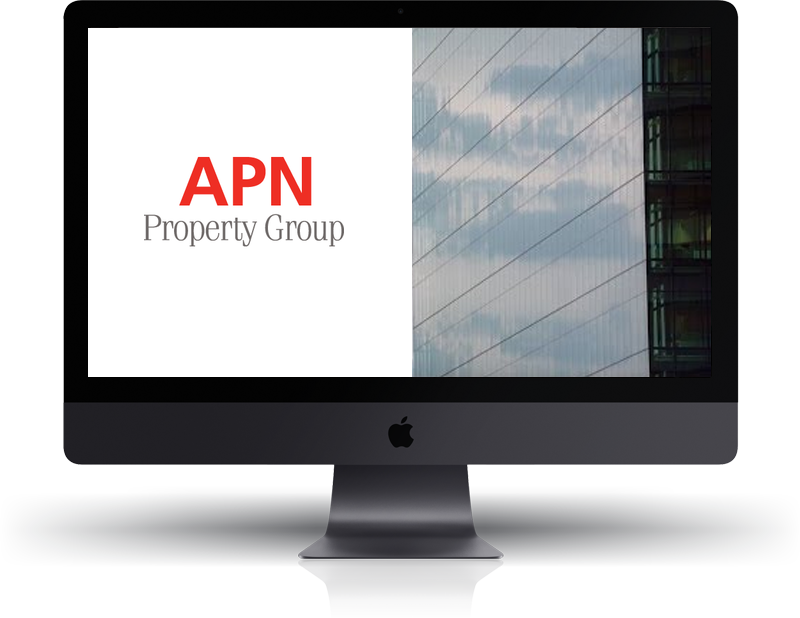 APN is listed on the ASX (ASX:APD) and manages $2.8 billion of real estate and real estate securities. APN’s marketing objectives are focused on attracting investors that are interested in real estate and income producing investors. APN has a great track record and strong experience over many years, they are looking to educate investors as to the value they can deliver to them. Audit of existing accounts for potential value adds. One Egg has delivered tremendous value in the relatively short time that we’ve engaged their services. After conducting an initial review of our account, Mark promptly identified a number of areas that could be improved. His recommendations (which were able to be quickly and effectively implemented) had gone undetected by previous SEM consultants. Mark demonstrates an excellent understanding of SEM and is proactive in his approach, continually suggesting refinements and new angles from which to explore the opportunity. His enthusiastic style is appreciated. The world of SEM can be an incredibly nebulous one from an outsider looking in – however, Mark provides us with a sense of comfort knowing that we are in trustworthy and highly knowledgeable hands. Mark takes the time to understand our business and objectives and has communicated clearly and closely at all times. Although we work in separate cities, Mark has always been accessible, responsive and quick to problem solve. I would highly recommend Mark – his technical expertise, coupled with clear communication and a constantly enquiring mind to find new solutions is the ideal combination. 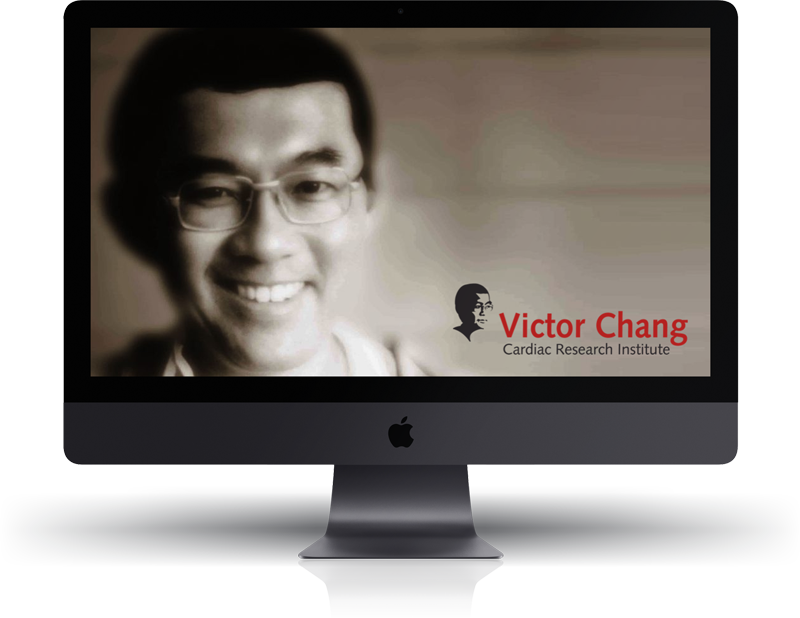 The Victor Chang Cardiac Research Institute is one of the most respected heart research facilities in the world. The institute is home to more then 300 researchers and staff and they have made a number of breakthroughs in their field. The Victor Chang Cardiac Research Institute was looking to raise awareness for heart research and the work that they do as well as increase their support base. One Egg have been great to work with. The team is professional and knowledgeable and they always go the extra mile to help us. They have tailored their services to suit our needs and we are starting to see results already. We are happy customers! The goal was focused on driving highly relevant and qualified prospects at a low cost per acquisition using lead magnet assets. Our company has used Marks services for some time now and found him to be easy to deal with, reliable and an expert in his field. If you are looking for results, Mark is the right person for the job. One A major car rental agency located in Alexandria Sydney, rental out cars of all sizes. Alexandria is an industrial hub in Sydney with a number of dealerships and rental agencies. Marketing is key to differentiating dealers. 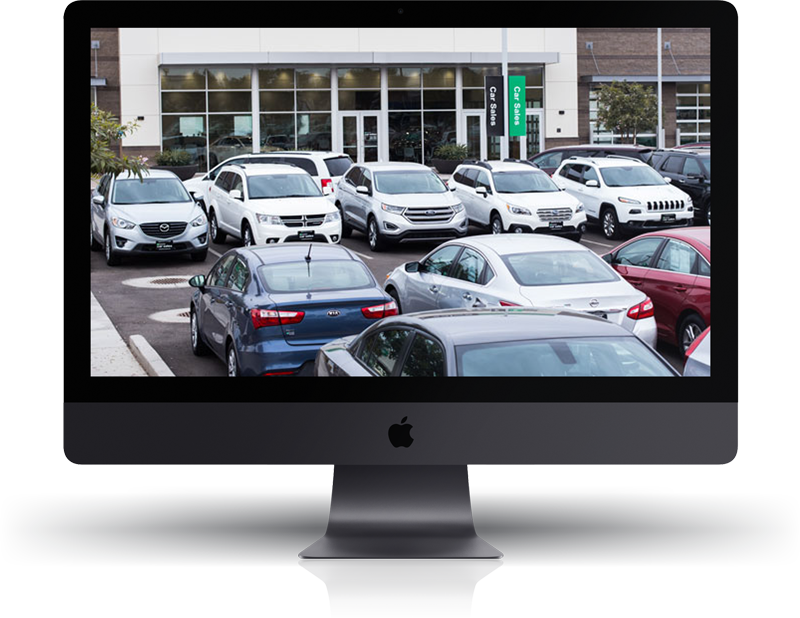 The dealership approached One Egg with a view to driving more traffic to the website to increase rentals through the site. They wanted to leverage online as a new and growing source of traffic that they could use to expand their business. Before working with the team from One Egg, we weren't properly leveraging digital marketing. We only realised this once we started working with One Egg and running targeted campaigns. They provided us with a wealth of experience and helped us increase the number of leads from online into our agency. We've now taken advantage of a new source of traffic we never before had considered. Driving more traffic, increasing our website presence on Google and understanding how our searchers interact with us has been eye opening and has changed the way we approach marketing. We are continuing to expand our online presence with the assistance of One Egg. 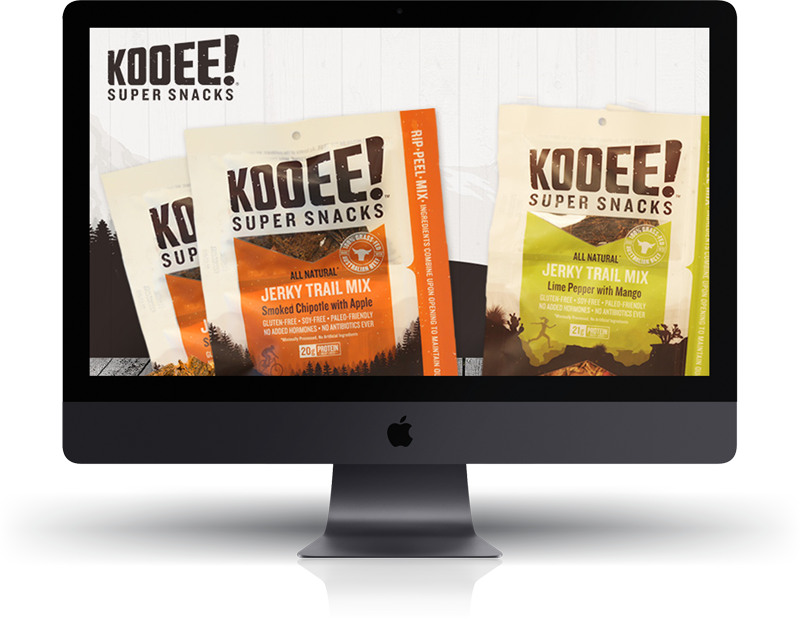 Kooee Snacks is a global eCommerce brand selling all natural health snacks worldwide. One Egg was recommended to me by a CEO of an Australian start up that relies heavily on online marketing. 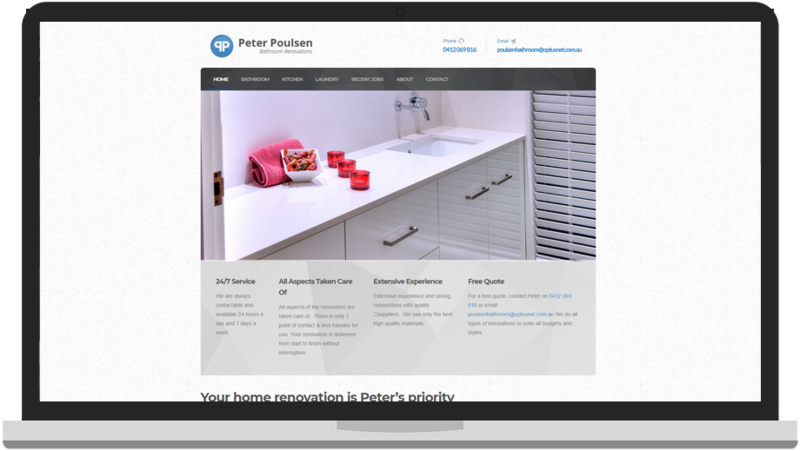 He did a short project with me on SEO strategy, and then managed the design of a SEO-optimised website. Anyone that has looked for help in the world of SEO will know it is full of charlatans. I am very thankful to have found someone I can trust in. They are professional, knowledgeable, and a good communicator. Thier work paid off within a couple of months due to increased traffic to our website. I have already recommended him to several other businesses (they were similarly impressed). One Investment Group has been working with One Egg for over a year. We've since seen a huge growth in our organic traffic & keyword rankings for our core services. Their innovative approach to SEO has really helped us obtain a much larger market share. 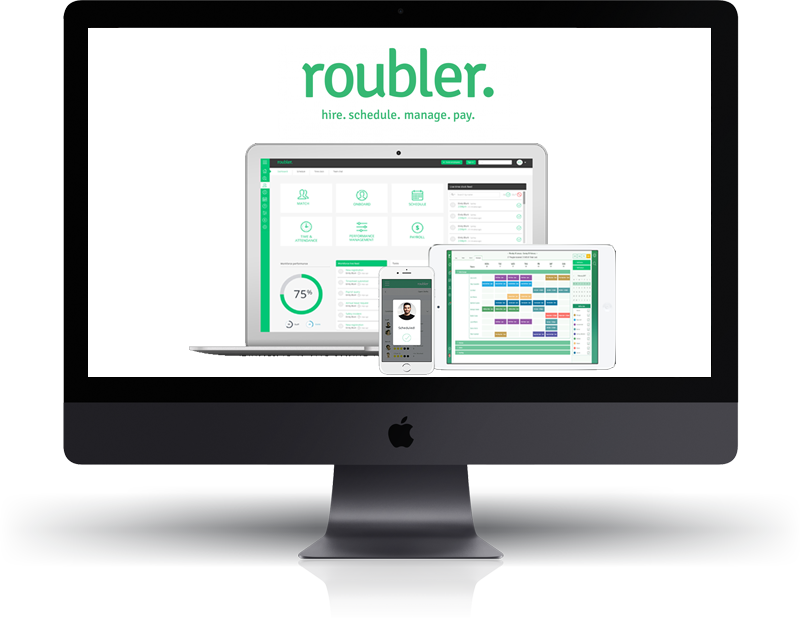 Roubler is an global HR Software company that is disrupting the market for all the right reasons. The company is growing at a fierce rate and is showing no signs of slowing down. Roubler approached One Egg to help with their mission of increasing their SEO visibility. Improve Roubler's organic visibility & traffic for thier best performing geographical locations. We have worked with One Egg for the past 8 months. The team has been very responsive to our needs and professional in their management of our account. 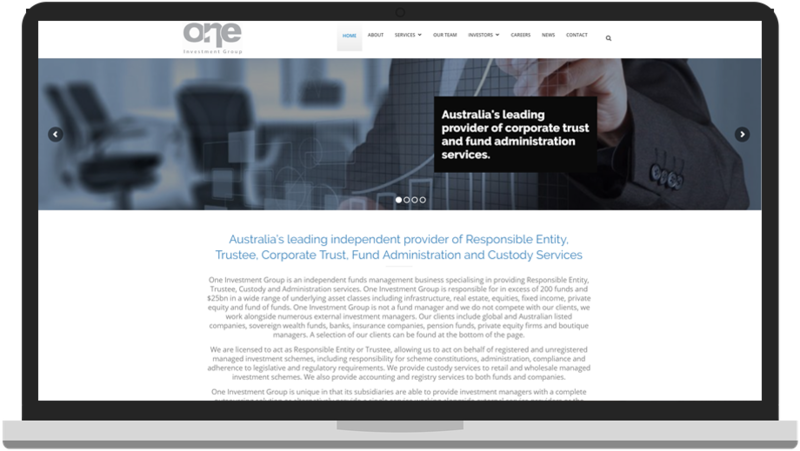 One Egg strives to achieve best practice SEO and as a result we have seen a significant boost in traffic and rankings. They are friendly, communicate really well. We've previously used other agencies in the past and One Egg delivered measurable results far exceeding anyone else. I would highly recommend them to anyone. Before coming on board, the Travel Vaccination Clinic had no online presence at all. Starting from scratch this site now dominates both PPC & SEO for highly competitive industry terms, leading to a large increase in patients for the practice. 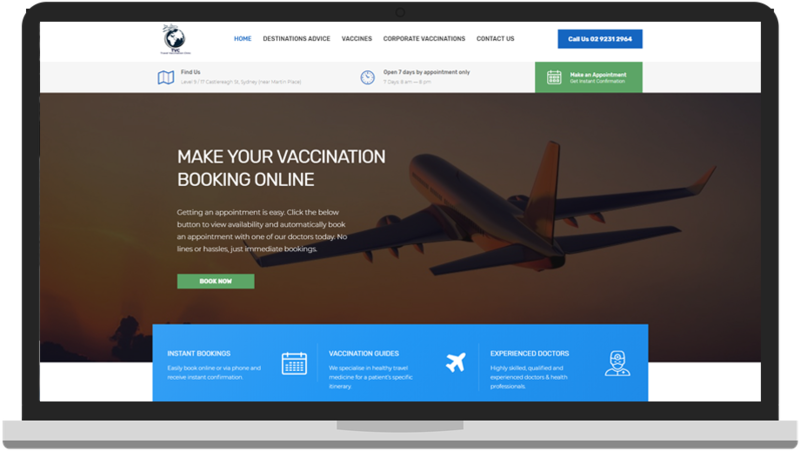 The objective for this client was to create a digital presence for a CBD travel vaccination clinic. One Egg has over the past year been responsible for the online marketing activity of my 2 medical practices. During this time, patient bookings have consistently increased due to his diligent, innovative and up to date optimisation of my sites & web presence. In this time he has implemented both SEO & PPC strategies that have allowed me to outpace my business competitors and significantly grow my operations. 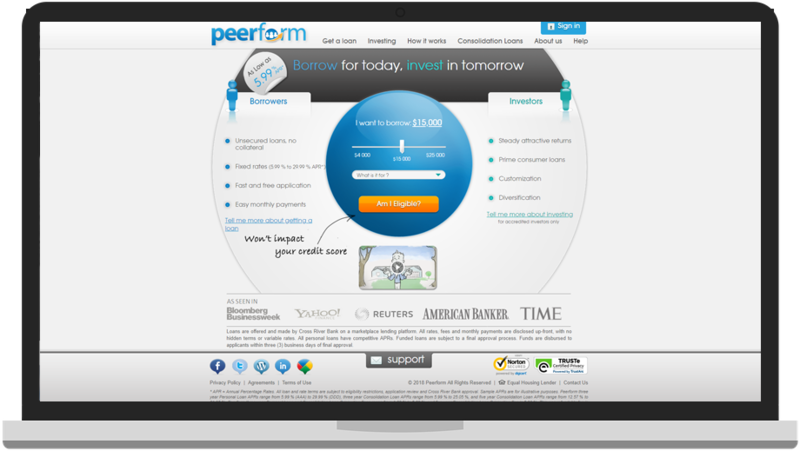 Peerform are a Peer 2 Peer lending platform. They offer an alternative for borrowers outside of the traditional bank loan. 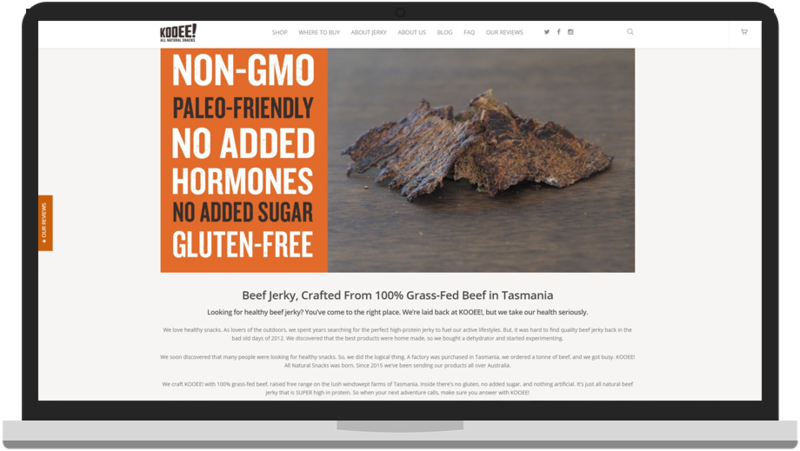 Constant A/B testing of creative and landing pages. About 6-8 months ago, I was looking into hiring someone to expand our company’s paid search marketing and was referred to Mark Meyerson. Mark has taken our advertising to the next level by successfully expanding on an already well optimized account. 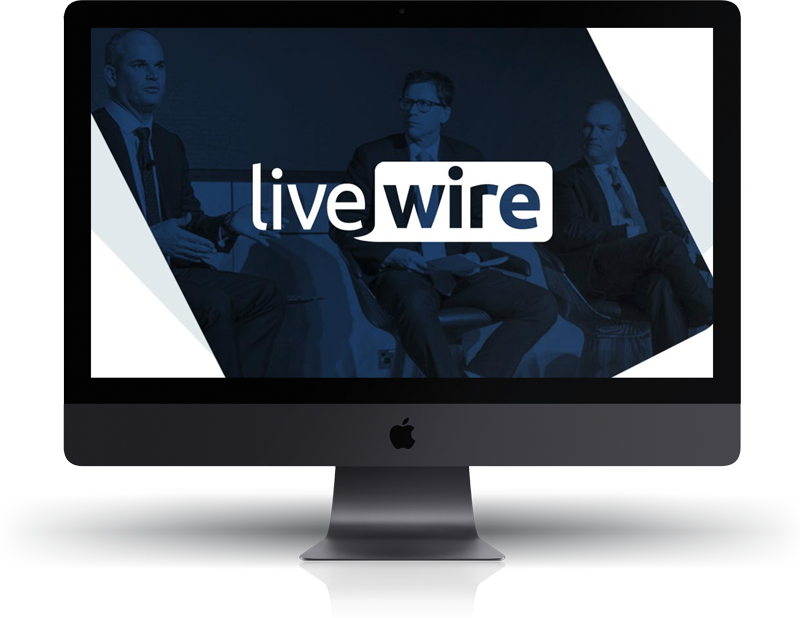 We have surpassed expectations, we’ve seen sales increases of over 100% Year on Year and significant reductions in our cost per acquisition. Without Mark’s direction we would not have been able to reach nearly as many clients and dramatically increase our revenue and profits. I highly recommend Mark for anyone who wants to use SEM to dramatically increase their profits.